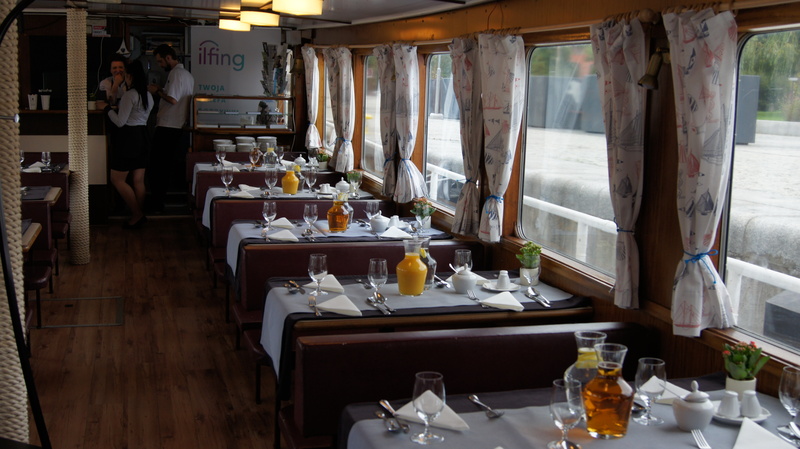 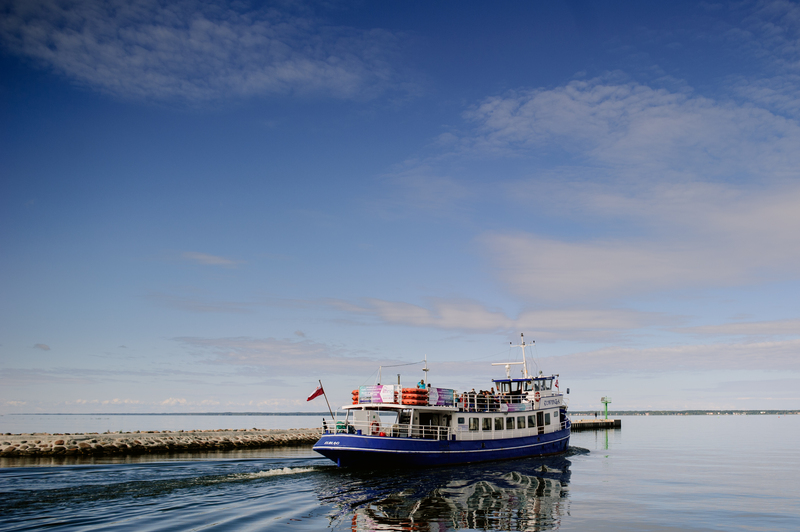 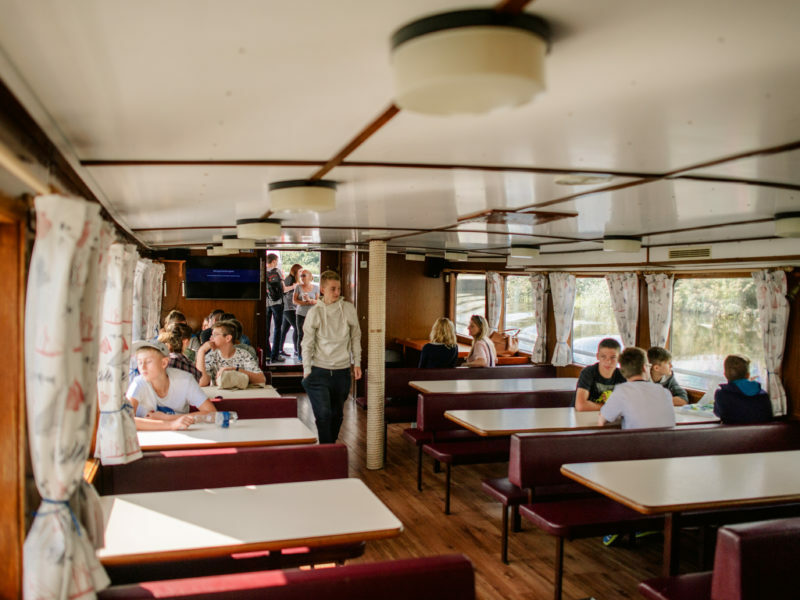 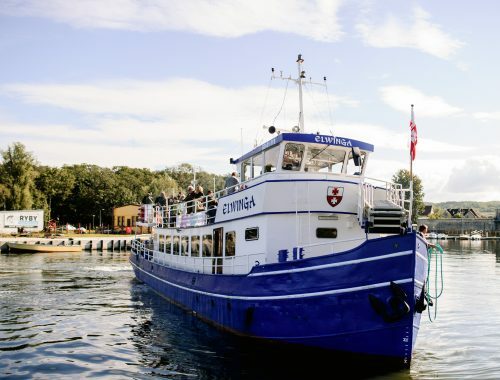 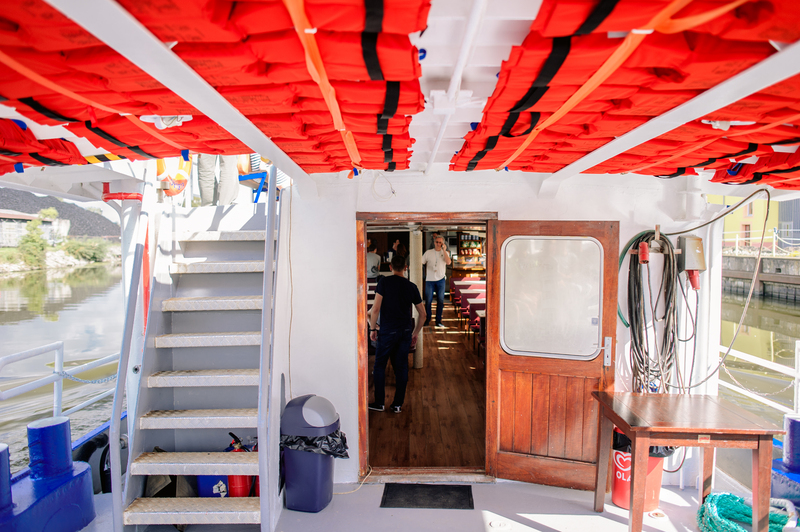 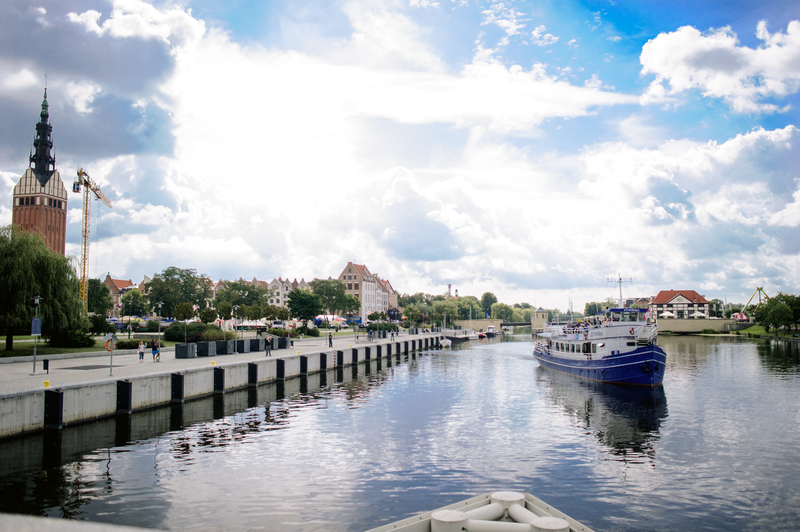 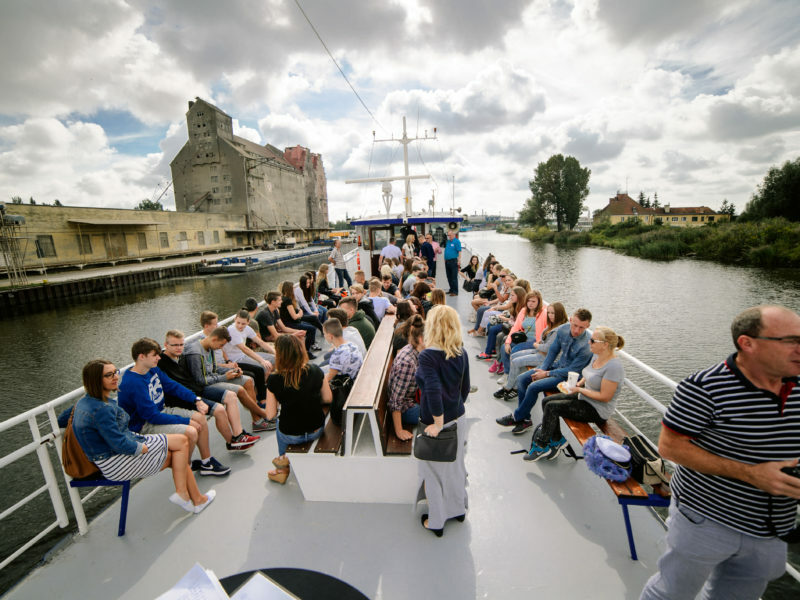 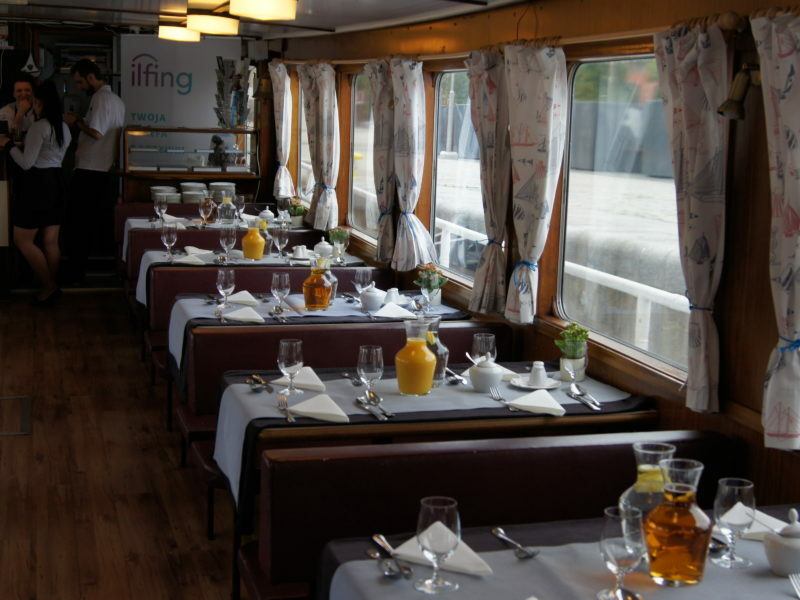 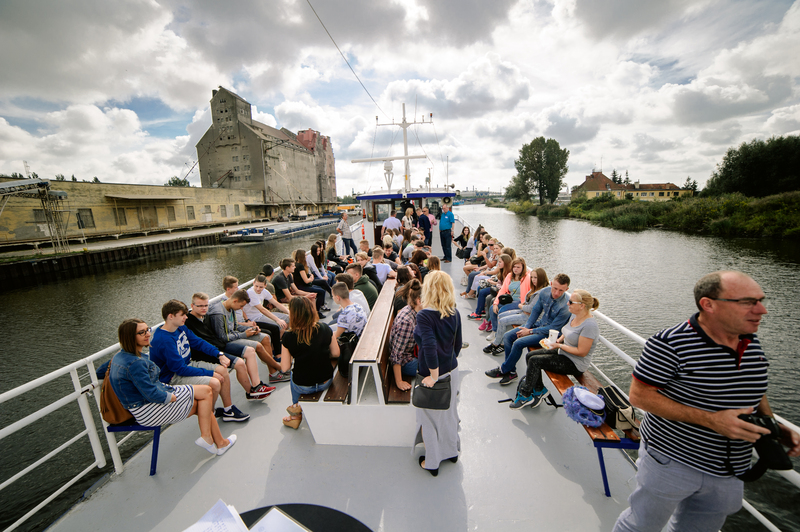 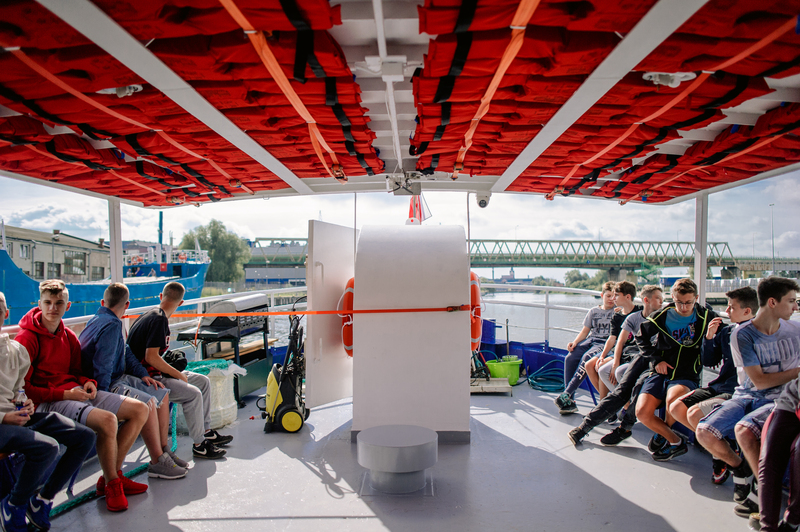 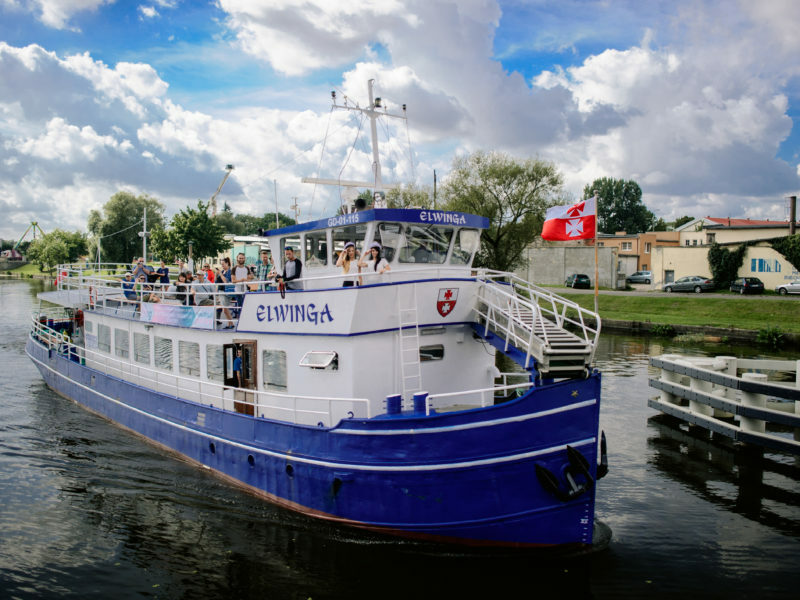 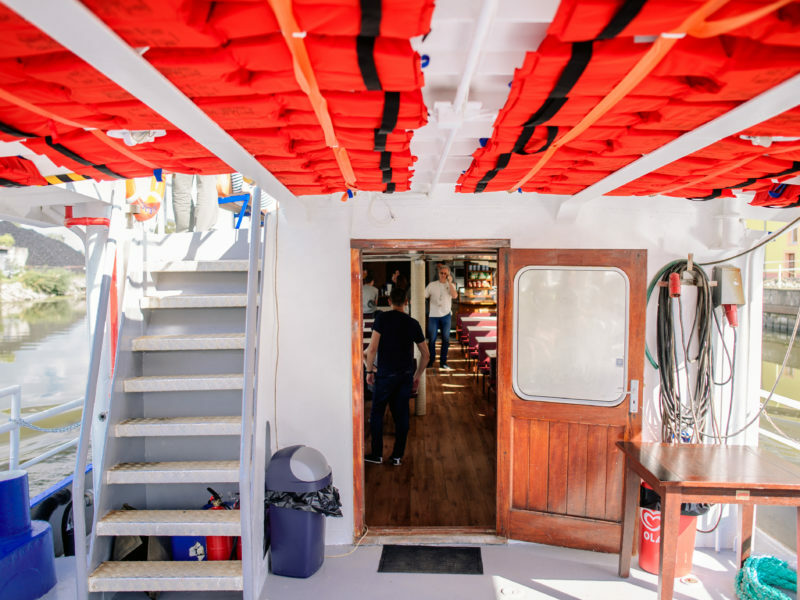 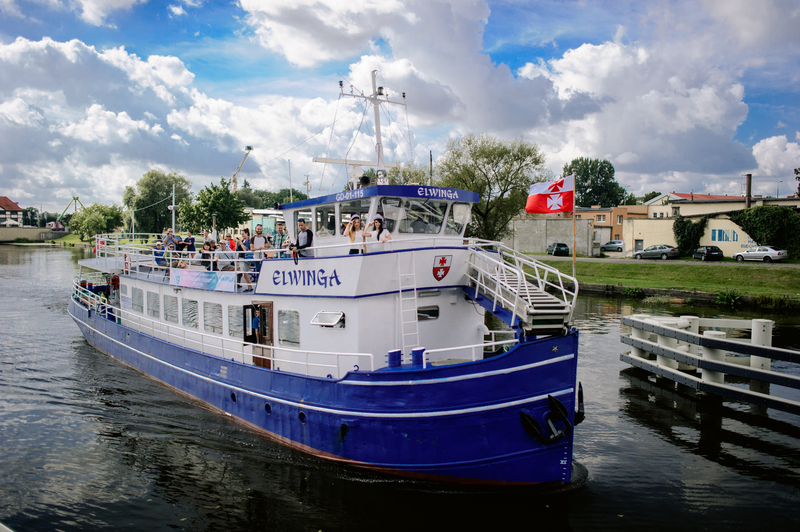 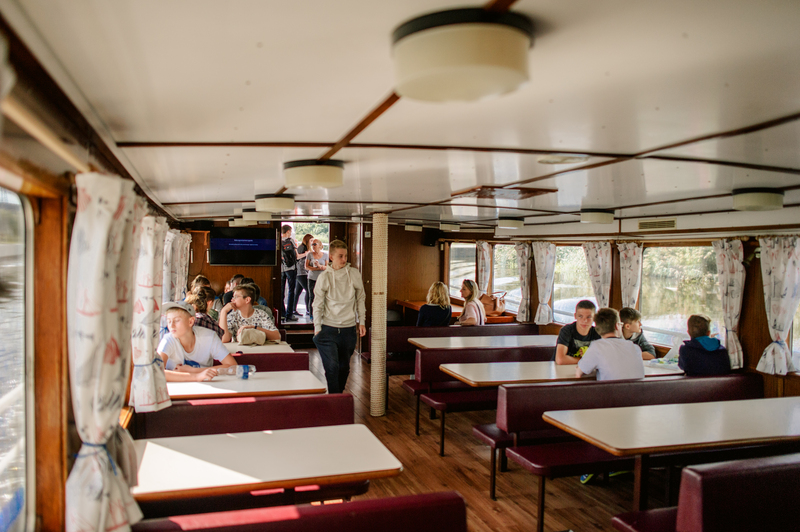 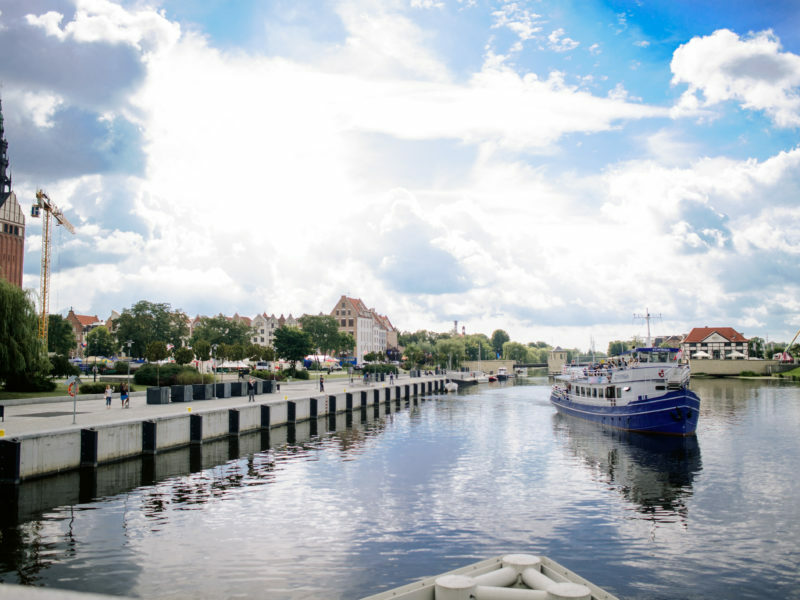 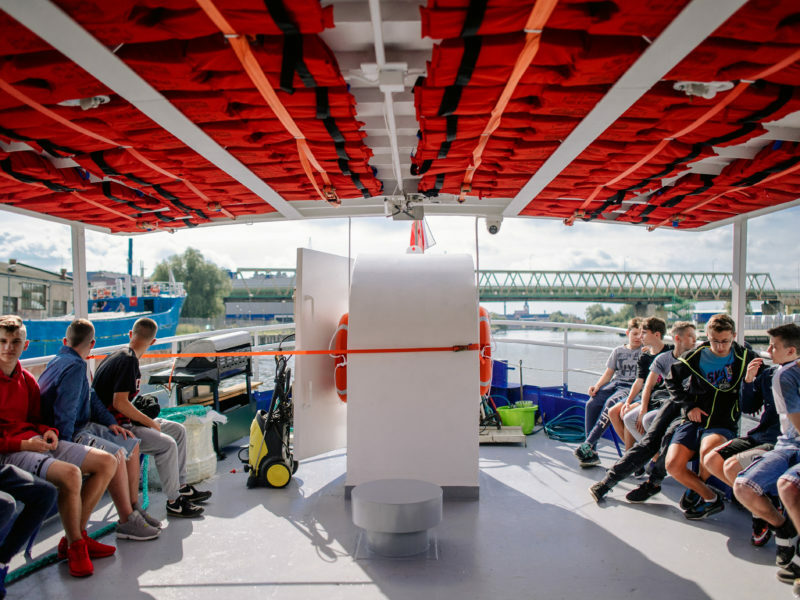 On request, we organize excursion boat trips on the Vistula Lagoon within ports: Tolkmicko, Krynica Morska, Frombork, and also Gdańsk and Elbląg. 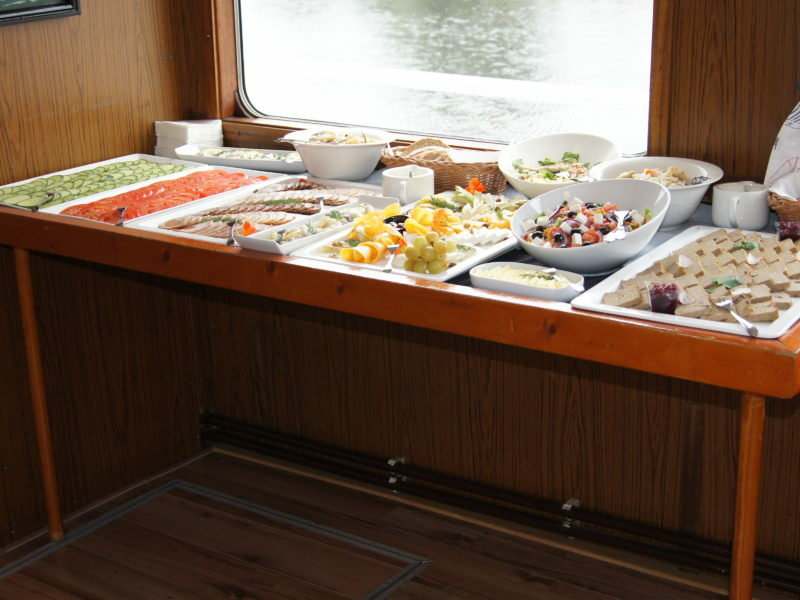 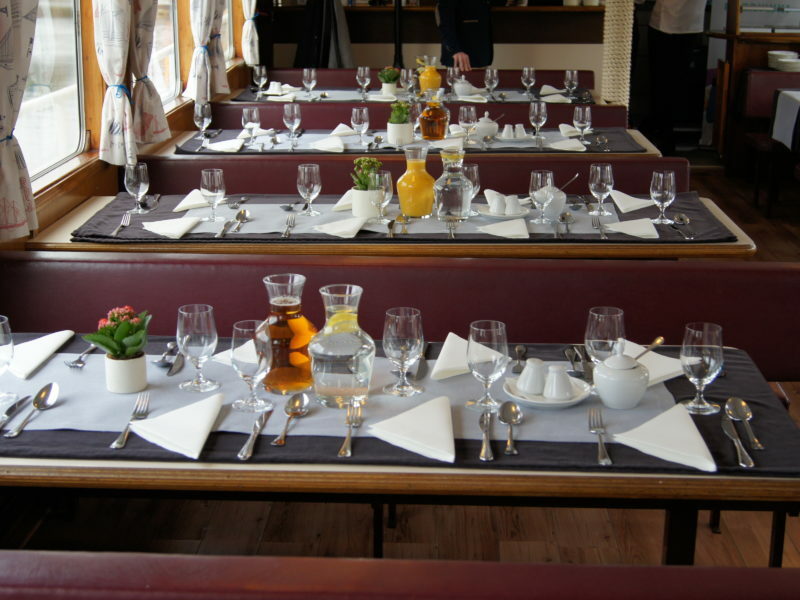 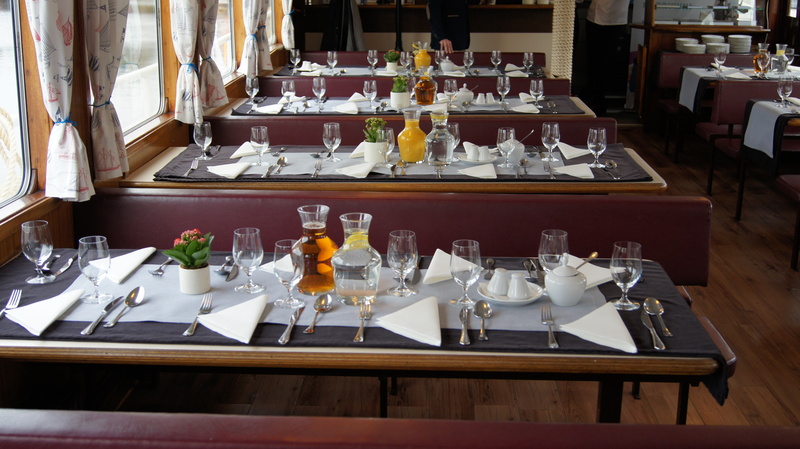 Rent a boat exclusively for your guests. 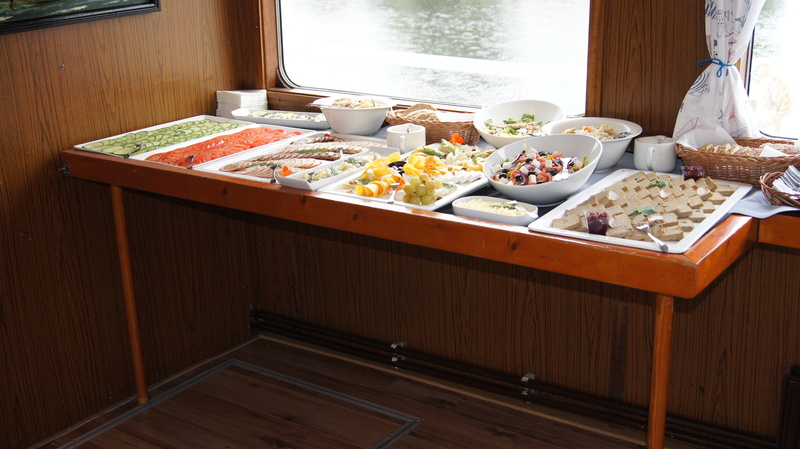 Just send us an inquiry and we are happy to advise you.